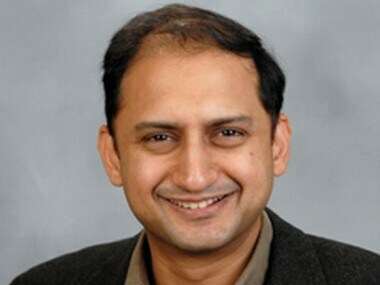 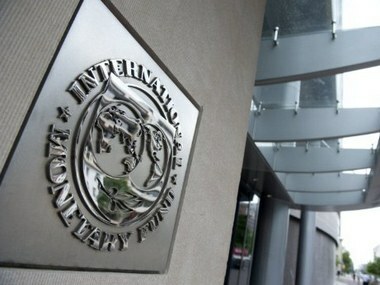 RBI Deputy Governor Viral Acharya's recently pitched for "effective independence" of the central bank. 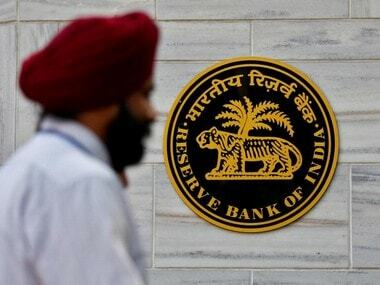 Pitching for "effective independence", RBI Deputy Governor Viral Acharya said governments that do not respect central bank's independence would sooner or later incur the wrath of the financial markets. 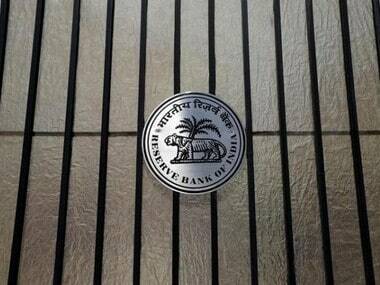 The seven-quarter-high growth rate of 7.7 percent and a normal monsoon forecast has reduced clamour for a cut in the repo rate by RBI. 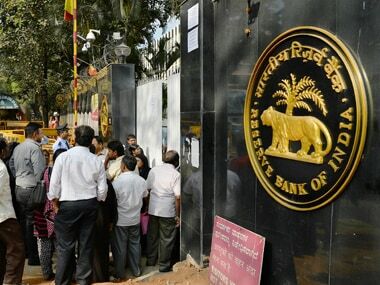 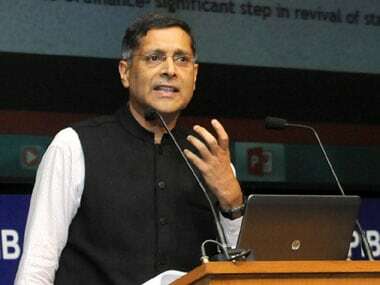 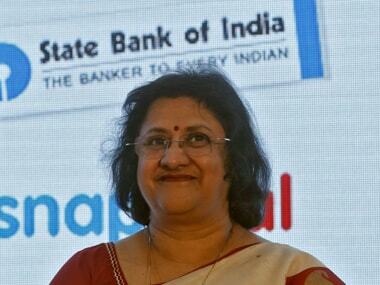 To dig out the hidden bad loans in the banking system, the RBI, in late 2015, had initiated a bad loan clean-up process under former governor, Raghuram Rajan.